Rebellion Timepieces bring technical extravaganza into watchmaking with models that are ultra technical, massive and with a lot of complexity - including the design. 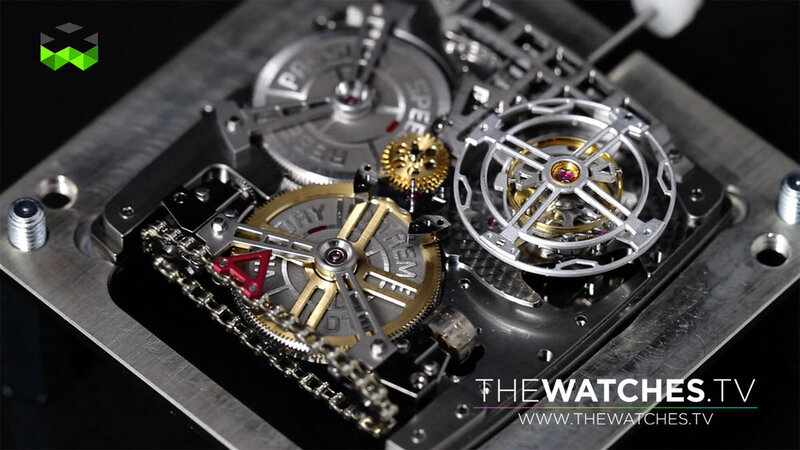 We got the T-1000 and 540 Magnum Tourbillon in our hands to have a closer look. And they are very unique as each movement for instance ewas specially conceived for the brand with serious features. Rebellion is also an endurance racing car team that takes part to competitions such as le Mans with excellent results. And the link between the cars and the watches is cristal clear. For instance, all the parts of the T-1000 caliber are made out of aluminium. This caliber is also very special because of its huge power reserve of 1000 hours, meaning 41 days, that is charged through a real squared lever. And we didn't mentionned yet the inclined escapement or the cylindrical display of the hours and minutes. 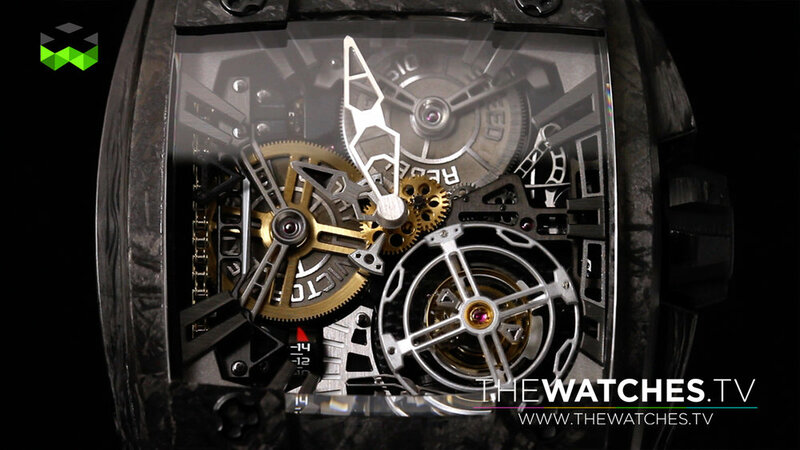 The 540 Magnum Tourbillon (T-14) has a complex case made out of several parts of carbon. Inside, it has a back main plate made also out of carbon and, the most important, one of the biggest tourbillon of the market with about 1,8 centimeter of diameter. Rebellion Timepieces are absolutely different and edgy, but it is really not only about design. Technique follows, very well.